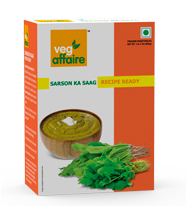 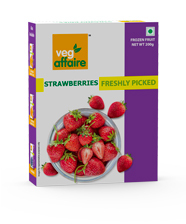 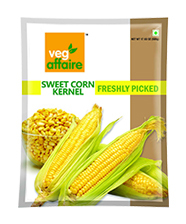 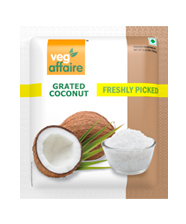 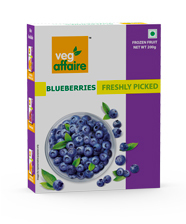 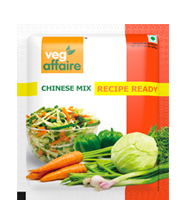 Veg Affaire is for all those who crave for the naturalness, freshness and purity in their vegetarian food but their city life makes it difficult for them to access this bounty of nature in its freshest form. 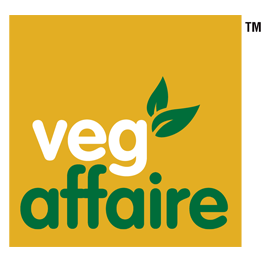 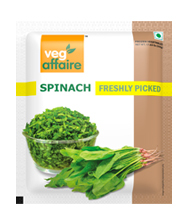 Veg Affaire enables choice & convenience to them without the constraints of seasonality, availability and time and brings to them the juicy & delicious vegetarian food, every day. 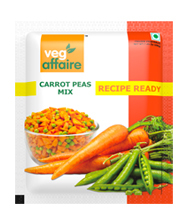 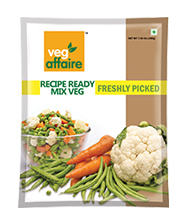 Veg Affaire believes in making vegetarianism appealing and delightful by helping you reduce your time that is consumed in pre-cooking activities of cleaning, peeling, and cutting vegetables, when cooking for your loved ones and therefore offers frozen clean, cut vegetables. 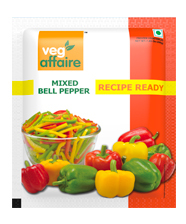 Just open and cook up a fare!